Love me, love my cooking. And I love to cook. DAMN. I don't buy too many cookbooks, as I usually prefer to get creative in the kitchen, but this book is so thorough and the recipes so simple and yet amazing I had to give in a buy it. Who's coming over for dinner? Practically all the (simplified) classics in one place. It's definitely aimed at an American audience: nothing too spicy, piquant, or obscure. 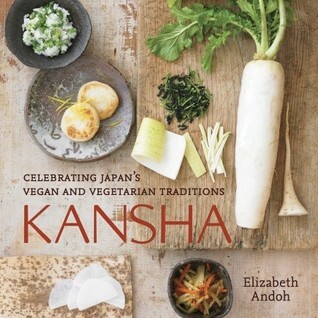 Really good starting point for something beyond a Eurocentric go at vegetables (have I ever mentioned how much I hate what the French did to food?). 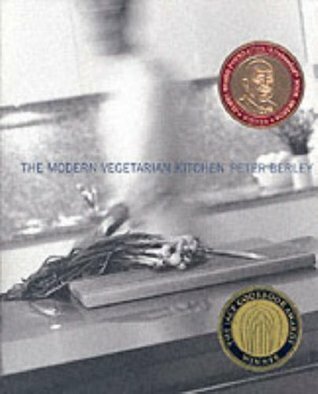 this is my first-among-cookbooks. I just had Persian poached eggs with Forbidden Rice last night. I must be the Emperor! Currently reading this and 'A Taste of the Far East.' 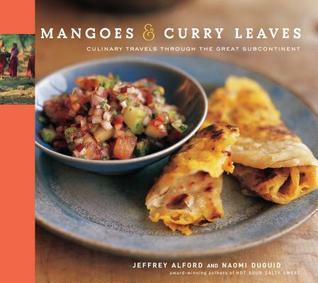 I am kind obsessed with Madhur Jaffrey lately. 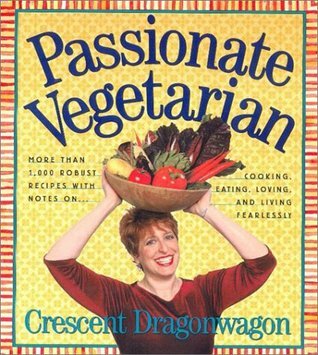 First of all, every recipe in each of her books is delicious as hell. And two, I really love reading her little blurbs at the beginning of each recipe, recanting the tale of the first time she ate some crazy thing in Indonesia under the truffula tree. She also describes in a lovely way some of the more exotic ingredients. 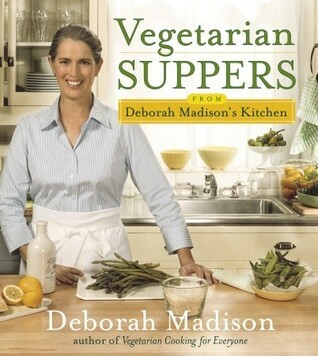 I was so anticipating this cookbook, then it sat on my shelf for nearly five years. I think I used it twice. It's not that the recipes aren't good (at least the two I tried), but more than the format isn't that user friendly. I want to cook, not wade through crowded print and endless paragraphs. 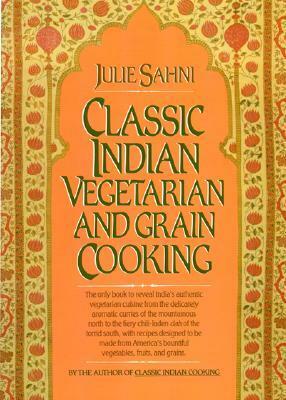 Seems like every time I reached for this, I sighed, closed it, and picked up one of my Julie Sahni cookbooks. 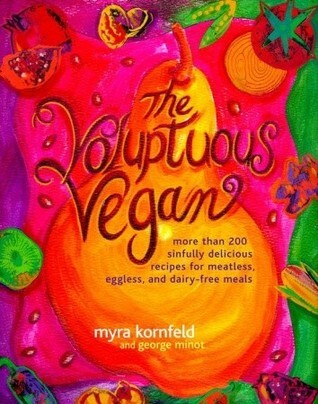 This is my new favorite vegetarian cookbook. The recipes are very easy to follow and make. 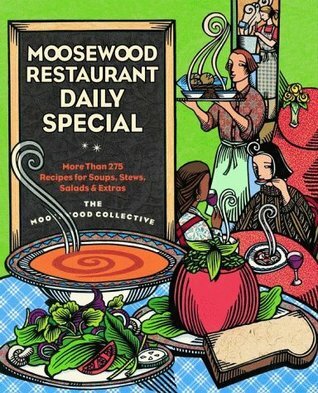 I'm looking forward to getting my own copy of this cookbook. 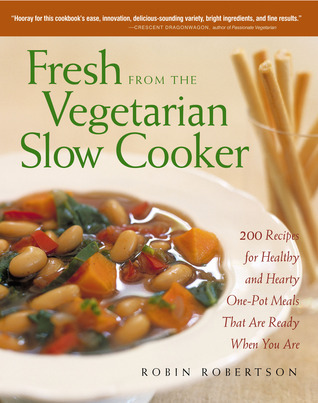 The section on beans & legumes are just excellent and the recipes that I have tried are delicious. I can't wait to try the other recipes and all the fun I'll have in the kitchen. I'm a carnivore and don't give a damn about vegetarian cooking. 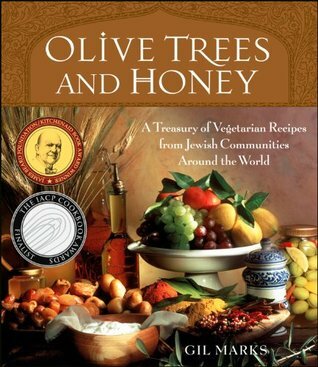 But I keep this book on my shelf for one reason: the worldwide selection of recipes for various herb and spice mixtures. Curry, harissa, zahtar, pesto, masala - they're all in here. If I want to know what's in gomasio and how to make it at home, I turn to Jaffrey. 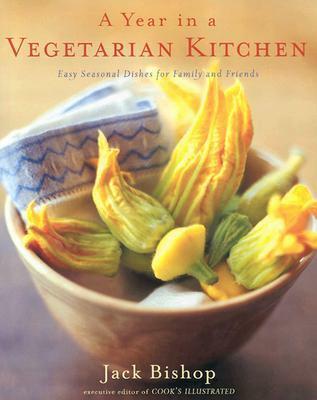 Before I became vegan, this was my vegetarian cooking bible for when I was tired of all the things I knew how to make to expand both what flavors I made, make new things out of veggies I'd had only one way, or to try completely new vegetables that I didn't grow up preparing. Most of the recipes come out beautifully, and the rest can be adjusted if you know what you're doing in the kitchen. 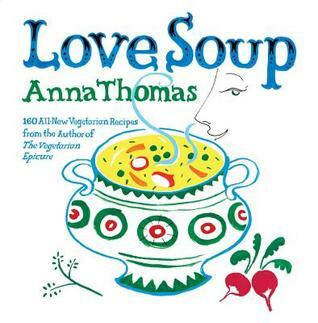 Wonderful recipes in this cookbook. 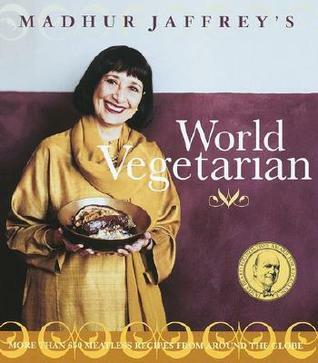 Love Madhur Jaffrey. 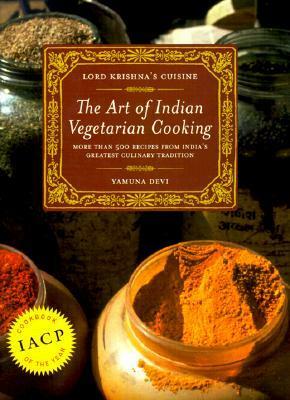 Quite simply THE best vegetarian cookbook in the world! 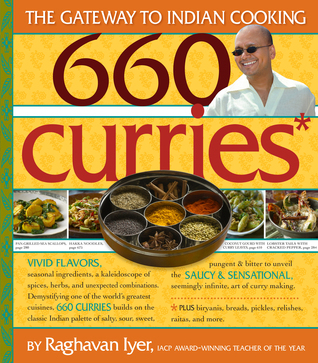 With hundreds of foolproof recipes from all over the world, handyly indexed by ingredient. This book is used on an almost daily basis. I can come home see what i have in the fridge and then consult the book. As long as you have a fully stocked spice and condiment cupboard you can eat a delectable feast everyday. 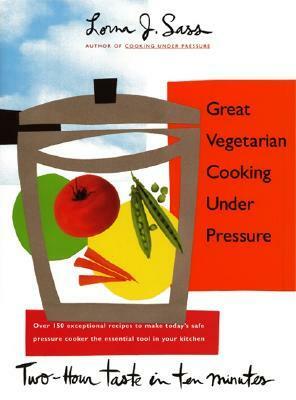 I have never had a dinner disaster when cooking from this book! Better than Joy of Cooking (well, except for baking cakes and stuff). 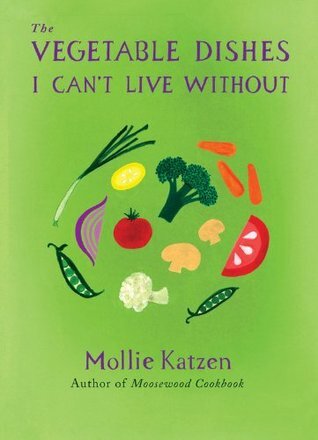 She gives basic preparation/storage tips for any given ingredient (i.e., chickpeas, spinach, barley, etc) and then follows it with 5-10 recipes that show how people how over the world use the ingredient. 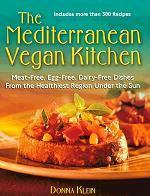 A great reference book, and a lot of yummy recipes as well. i feel like this is a book i'd buy and keep at home. i like how it's organized by type of vegetable / ingredient, which makes it fun to flip through when you're thinking "hmm, i have a lot of eggplant" or whatever. 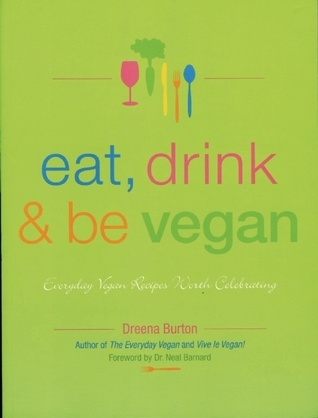 i haven't tried anything out of here, but i love the around the world type of vegetarian tomes that give me a lot to play and work with.